Risk Management, Technology and Construction Insurance! – Service Insurance Group Company. The construction industry continues to grow and as it does, so does the need for construction risk insurance as costs and other risks also elevate. Yet keeping up with the changes to write an appropriate construction insurance policy has become a real challenge and could leave companies under-insured if they or their construction insurance agency does not stay well-informed of industry trends. One way that some companies are doing this is with emerging risk management technology developed to keep contractors properly protected in an ever-changing risk environment. 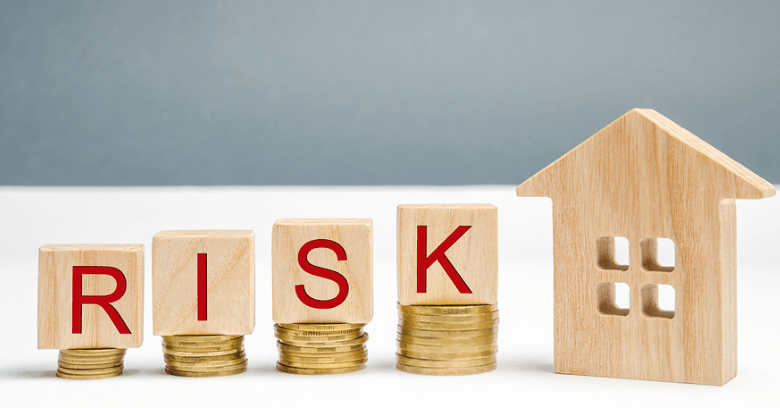 As new construction grows and more contractors are working on more projects, risk management and obtaining the right construction risk insurance has become a critical detail for contractors and construction insurance agencies alike. Continuous cost fluctuations and the fact that building contractors are being asked to do more and more and assume more risk with each job has made estimating risk more challenging than ever before. It is essential that builders and agencies understand the relationship between accurate risk management and having sufficient construction insurance coverage. From creating a risk profile to developing a proper risk management program, companies must find more effective ways to control risk and prevent losses, financial and otherwise, that can be devastating to businesses and owners. One way that contractors and construction insurance agencies are beginning to improve their risk estimation and management is using developing technology designed to help companies understand their actual degree of risk. Using analytics programs designed to assess risk from data input by the user, contractors and agents can get a more accurate picture of business risk based on current real-time conditions within the construction industry. These applications make tailoring a policy easier for everyone involved and helps to ensure that contractors are purchasing adequate construction risk insurance for their businesses. It also allows contractors to grow their businesses by safely taking on more risk without endangering themselves by taking on too much. This makes risk assessment and management for builders and construction insurance brokers more black and white and less confusing. As new construction grows and more builders take on more risk, it is essential that contractors and construction insurance agencies be able to keep up with industry trends to effectively estimate that risk and manage it with the right construction risk insurance. This growing need has spurred the development of new technology designed to make buying construction insurance easier. Using specialized software, builders and agencies alike can now create effective insurance policies that cover all the bases to protect contractors, owners, and all involved in new construction projects! Talk To Service Insurance Group About Construction Insurance!